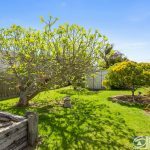 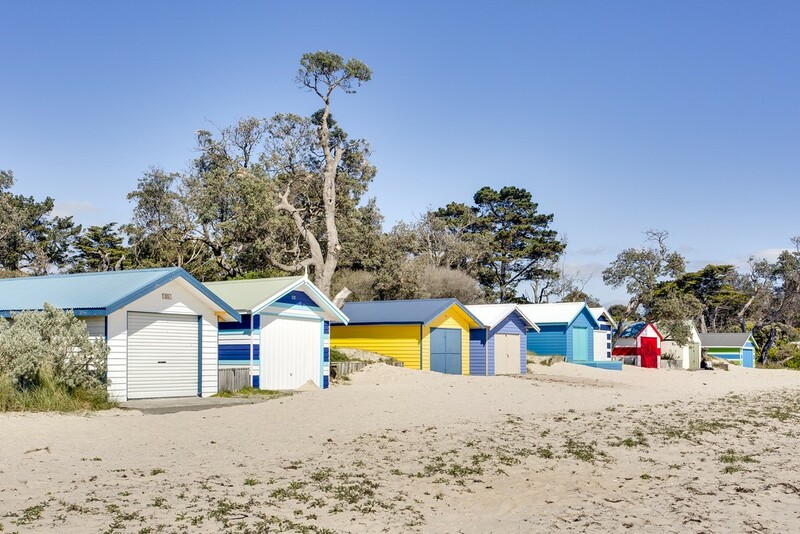 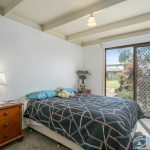 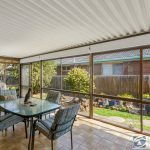 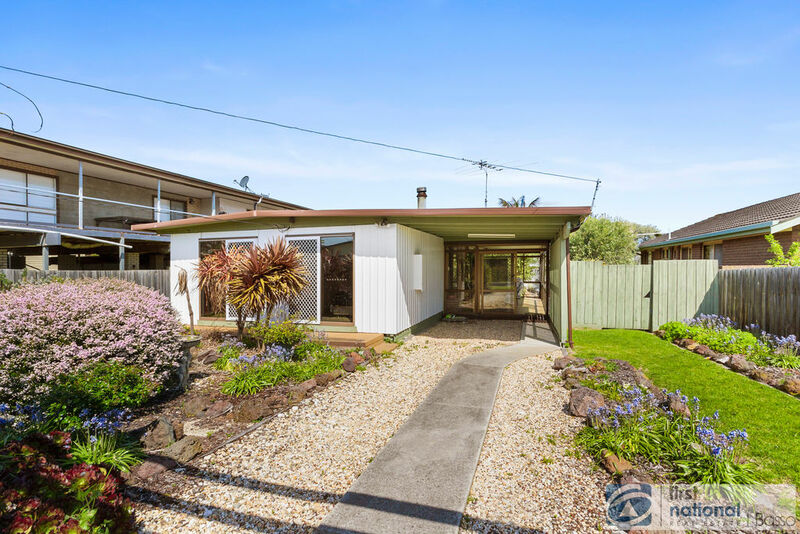 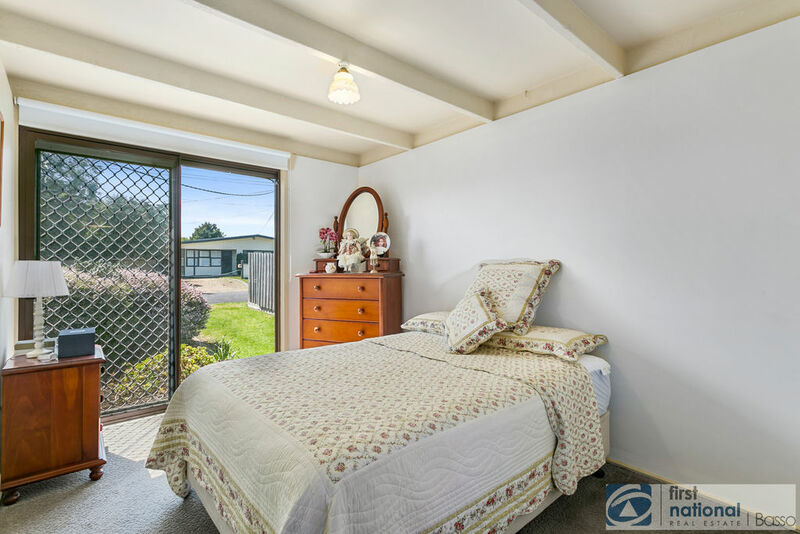 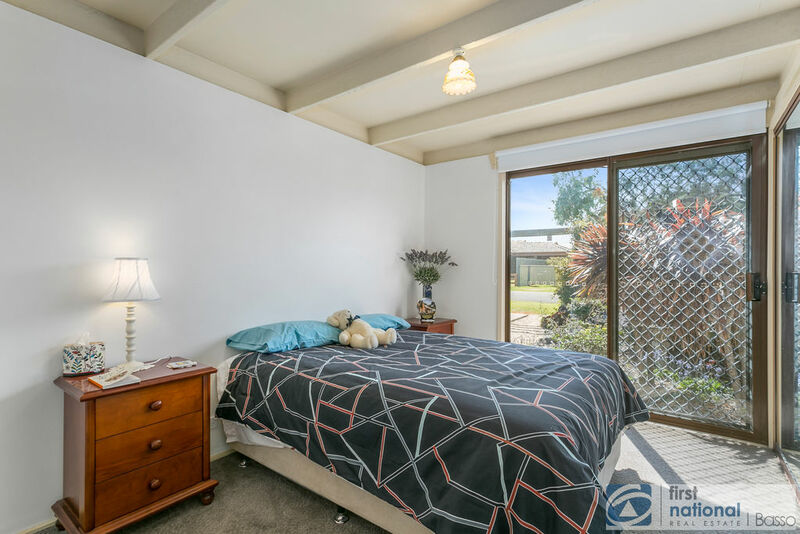 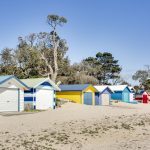 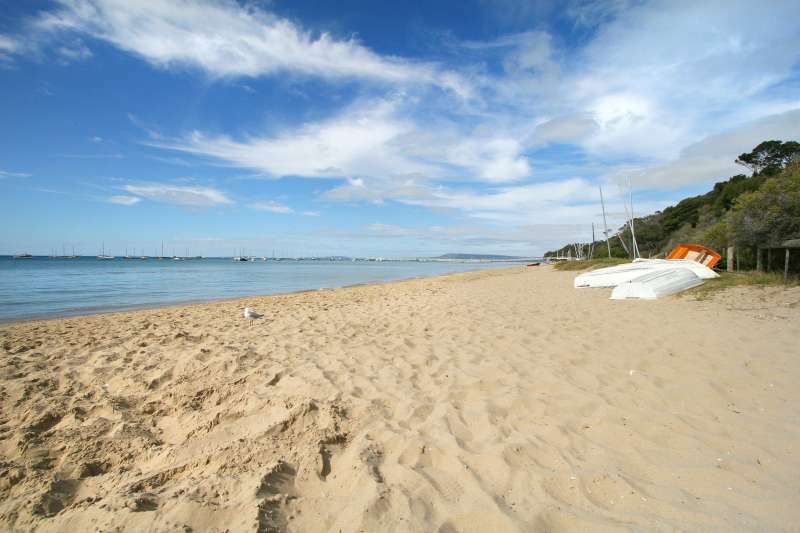 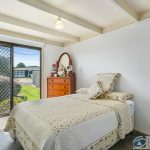 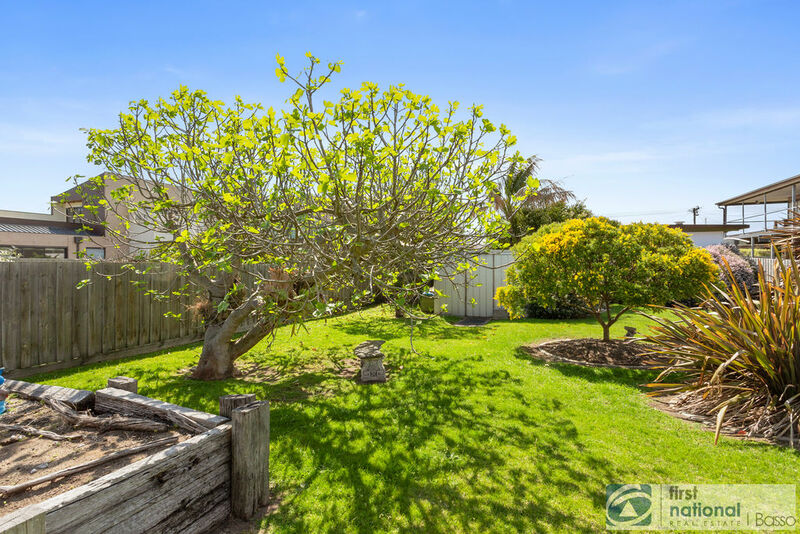 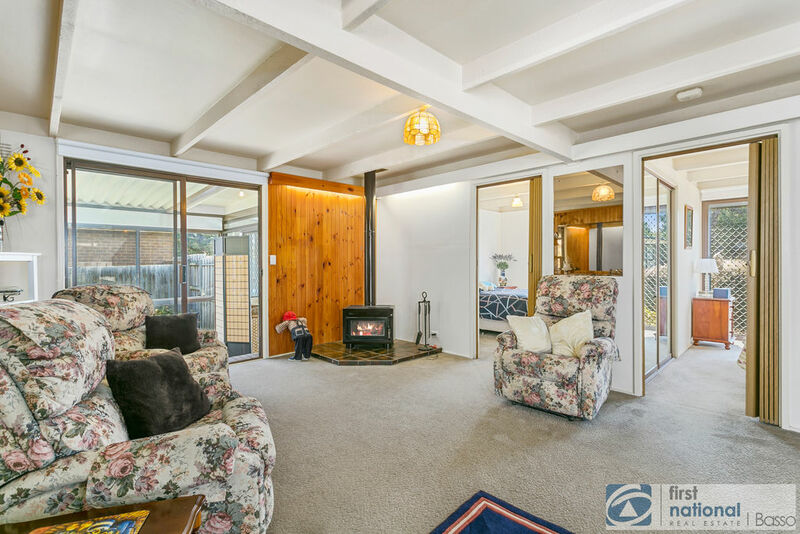 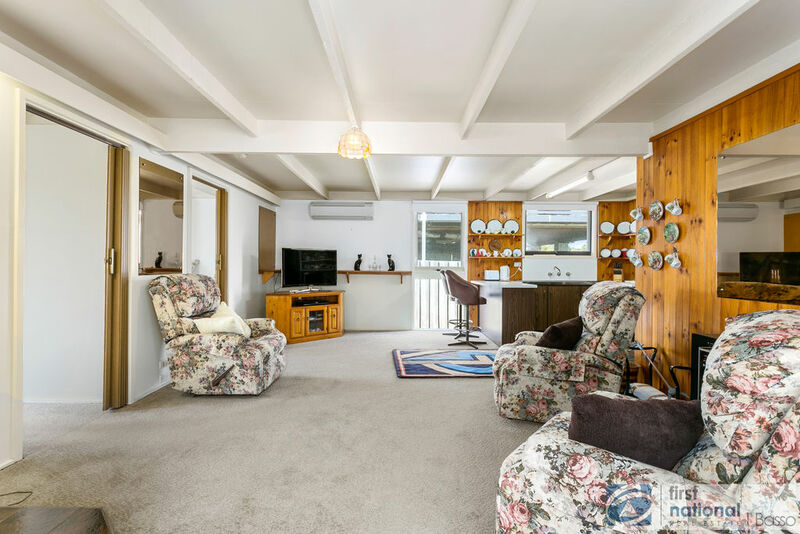 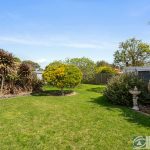 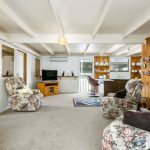 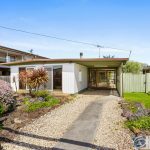 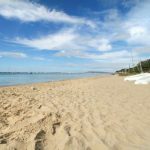 This affordable 3 bedroom cottage is located a short walk to the pearly white sands of Port Philip Bay and within easy reach of the Rye Shopping precinct. 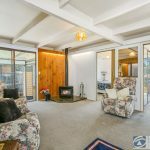 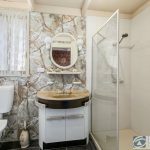 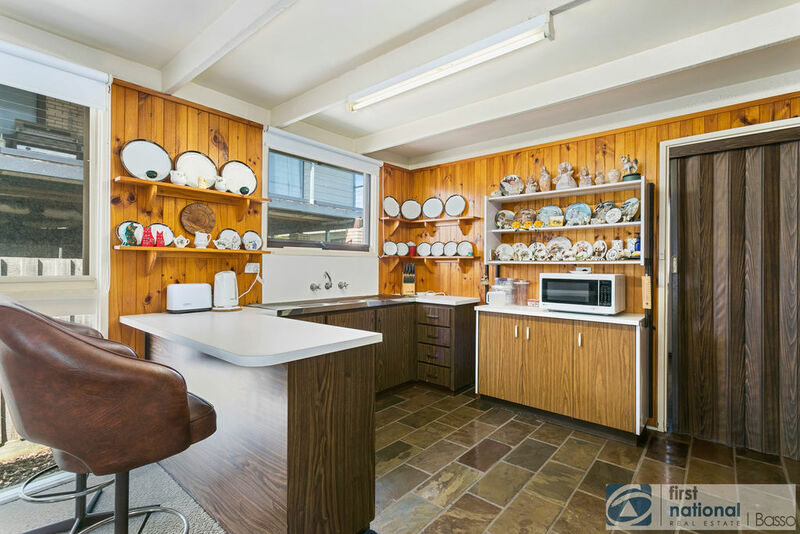 This home has been well loved and maintained over the years and is now looking for a new family to take care of it into the future. 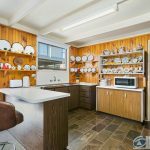 Features include: Open plan living, kitchen, meals area, wood Conara heating, split system heating and cooling unit, 3 good sized bedrooms PLUS a HUGE sunroom which is just perfect for when all your family and friends come over. 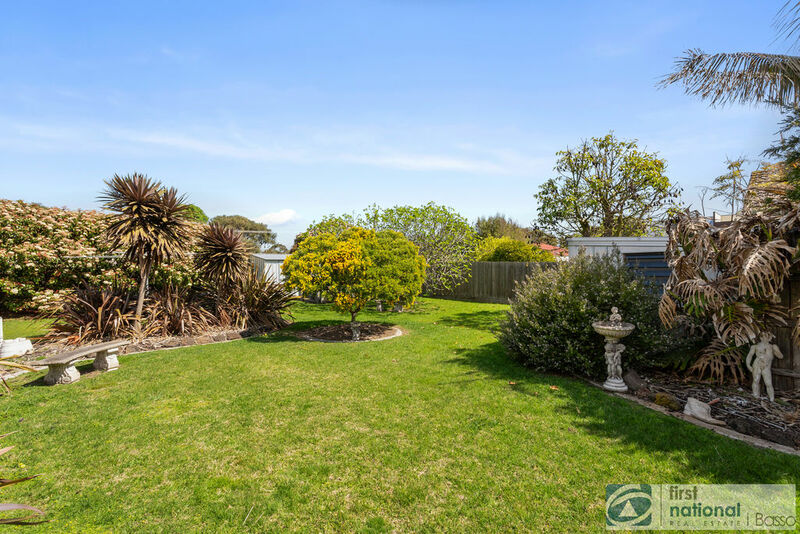 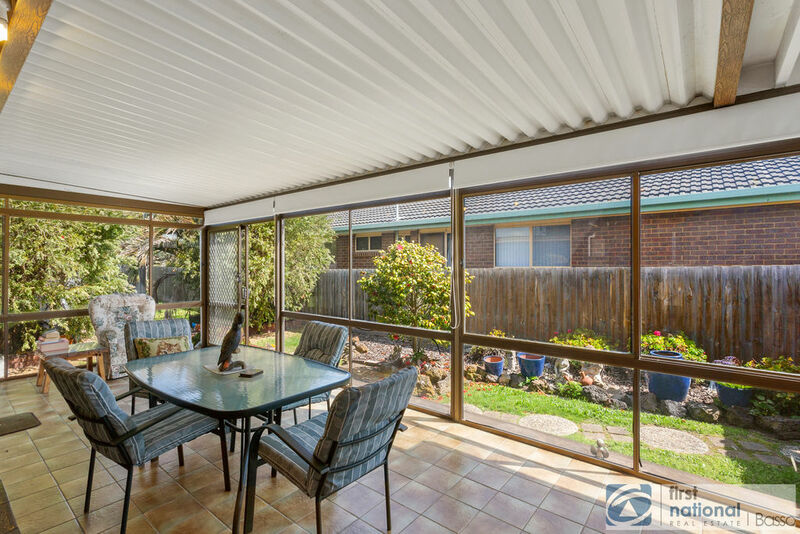 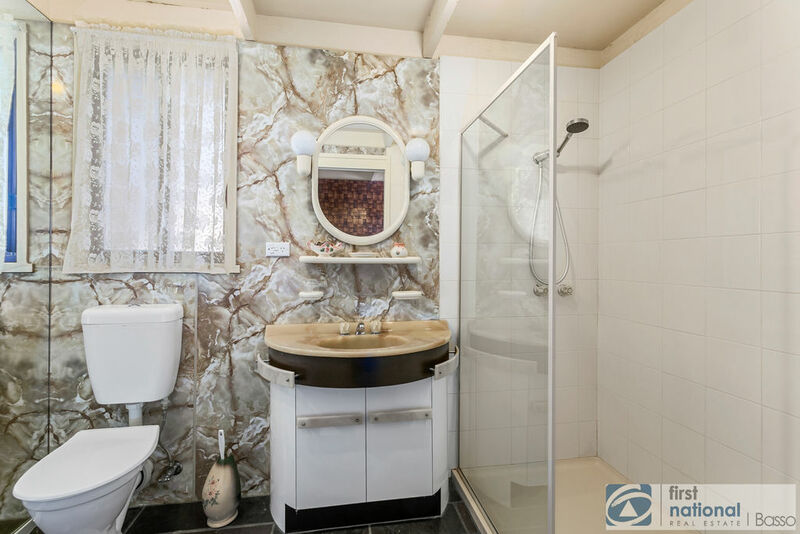 Outside there is a single carport, 2 garden sheds and well maintained gardens all on a flat level 696 sqm block of land.